Hi Hats Are One Of The Most Important Parts Of A Beat Specially NowaDays With The Simple Type Beats .. The Pro Hi Hat Loop Pack Is Back With An All New V3 Version & It's Even BETTER THAN EVER!This Ti.. When Making Beats In The Modern Day 1 Thing That Is Very Time Consuming Yet Very Much So Needed Is D..
As We Said Before, Fellow Producers You Know In Todays Music You MUST Have Those Hi Hats GOING NUTS At All Times & That Can Be Time Consuming. 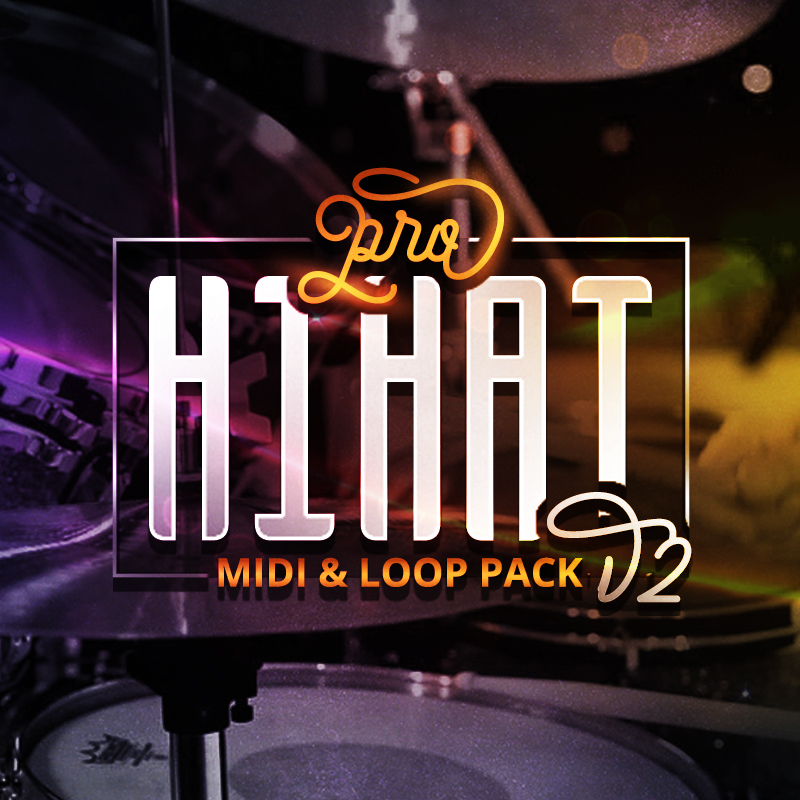 We Bring You All A New v2 Version Of Our Pro HiHat MIDI & Loop Pack With ALL NEW HAT LOOPS & PATTERNS For You To Go Wild With. No Matter If Your Using These To Learn From, Save Time, Inspire Or Whatever Its A MUST Have Pack. CheckOut A Demo Of Some Of These Loops In The DEMO VIDEO Below. IndustryKits © 2019. All Rights Reserved.